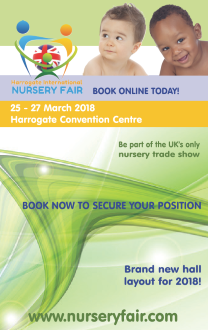 As well as providing a one-stop-shop for nursery retailers and buyers, including numerous fabulous exclusive show offers, Harrogate International Nursery Fair once again affords a fantastic line up of speakers with a Seminar Programme on pertinent industry topics. 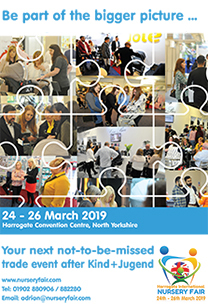 Organised by the Baby Products Association and sponsored by Nursery Online, the carefully chosen experts for 2017 will give both visitors and exhibitors an insight into consumer habits and how to communicate with them to get the very best out of business. With the number of touchpoints between brands and consumers increasing at an unprecedented rate, Anthony Williams of leading market research company GfK will discuss how brands can maximise opportunities in retail. He will explain the consumer habit to seek richer retail experiences rather than simply acquiring new products and the intense competition for loyalty. Expert media planners and buyers, Generation Media, has completed a study to identify key lifestyle and belief variations amongst mums with children under five and as a result, has divided them into six different groups. Insights were then gathered to identify bespoke communications strategies for clients to maximise engagement with appropriate groups. 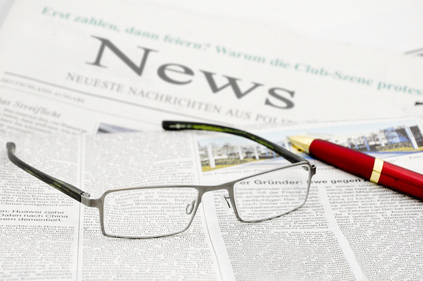 Nadia Khaldi will explain how businesses can optimise this information. Working with mummy bloggers is a hugely popular and successful method of engaging with consumers; and who better to explain the most effective use of this than UK Number 1 Baby and Toddler blogger, Harriet Shearsmith of Toby & Roo. Harriet reaches over 1 million people every month and has 60,000 highly engaged Instagram followers. She will explain how to utilise and maximise social media to reach your target audience and how to work with social influencers to grow your brand. Finally, nursery is one of the most innovative of all sectors and every day a new product idea seems to launch to the market. However, getting your product onto shop shelves before it is copied is a major challenge and legal expert Sara Ludlam of 3Volution will explain how to turn clever innovations into commercial success. She will explain the ins and outs of patents, copyright, trademarks and registered designs and how they can make the difference between commercial success or failure.